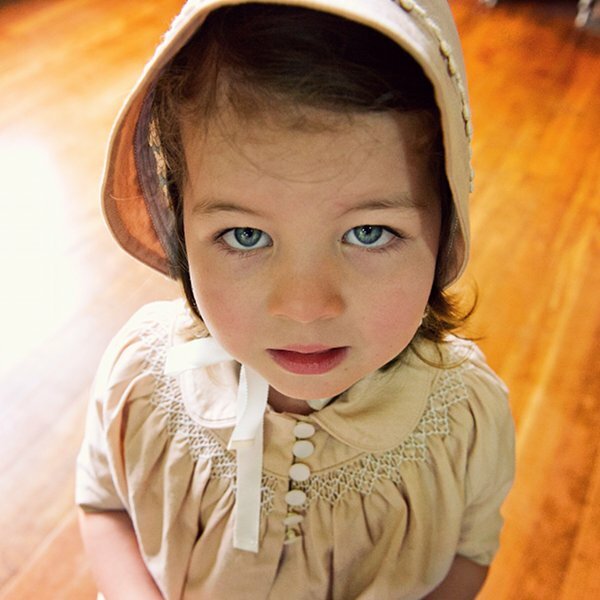 We’re just so excited to be sponsoring and covering this week’s Kids Instyle show in Sydney and we have a sneak peek for you from an exquisite brand specialising in vintage-inspired childrenswear! 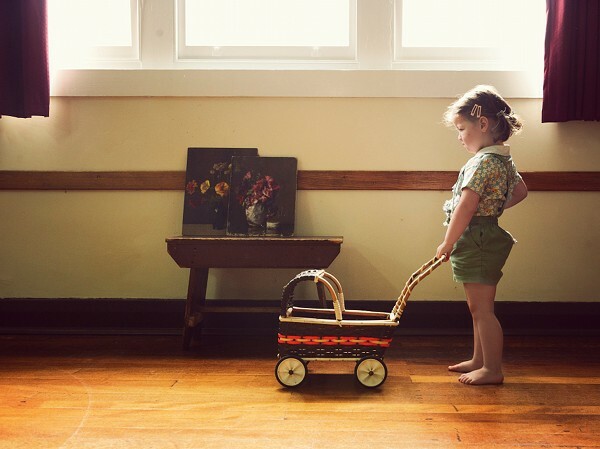 Olive’s Friend Pop has established itself as a firm Babyology favourite for its vintage pieces which are evocative of the childhoods of yesteryear. 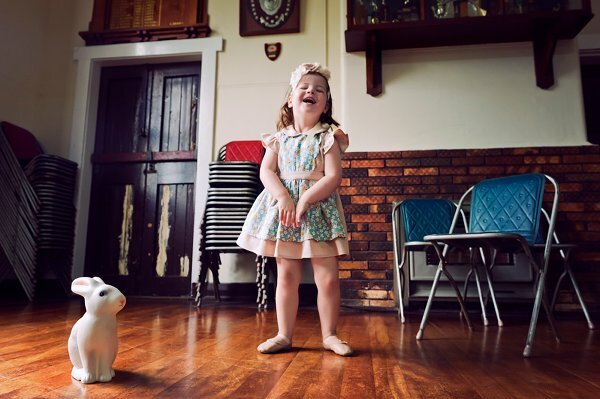 With a focus on clothing for girls, the popularity of the unisex pieces produced for its last collection has inspired a few more for the new range, which will delight parents of boys. 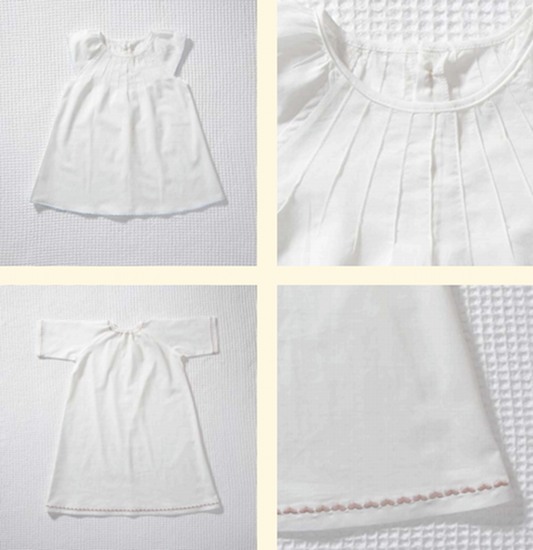 We first showed you Olive’s Friend Pop at last year’s Kids Instyle show with follow up editorial in September 2010 and now here’s a peek at what this beautiful label will be showcasing at this year’s Sydney show. 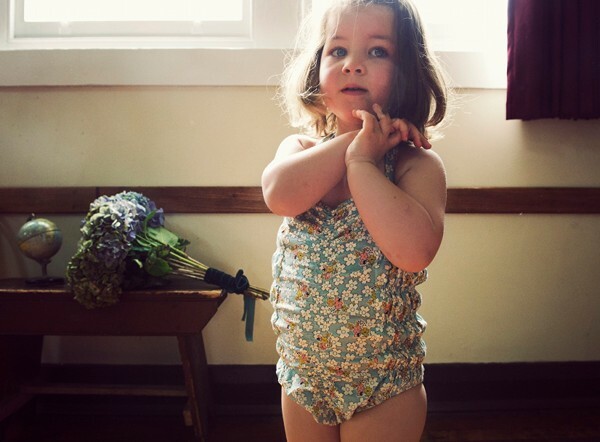 Above is the very first Olive’s Friend Pop swimsuit! 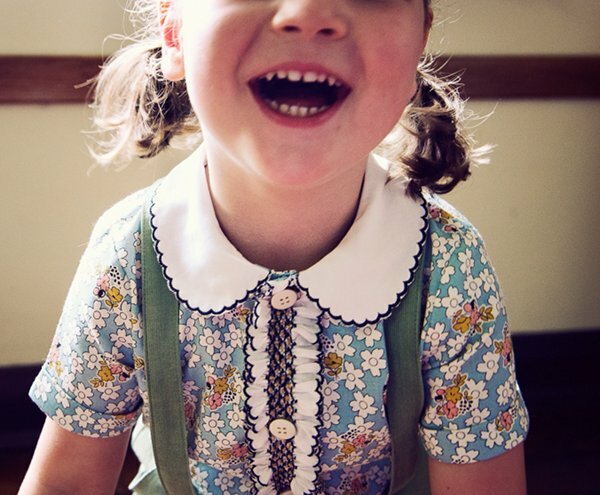 There are the label’s signature floral dresses with frilled short sleeves and scalloped collars. Just look at these sweet unisex overalls! 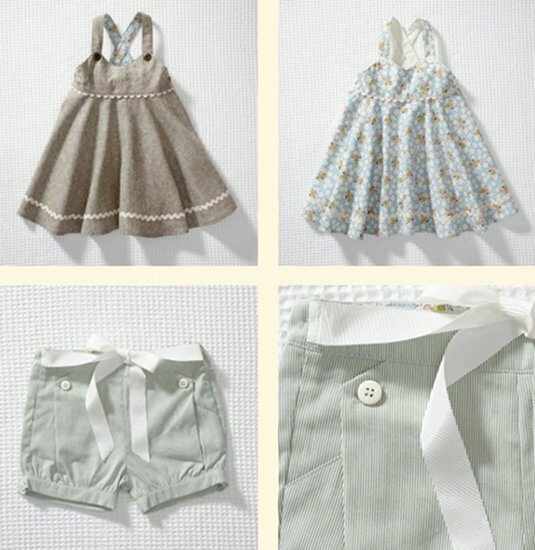 So gorgeously tailored and so innocent in both short and long leg. 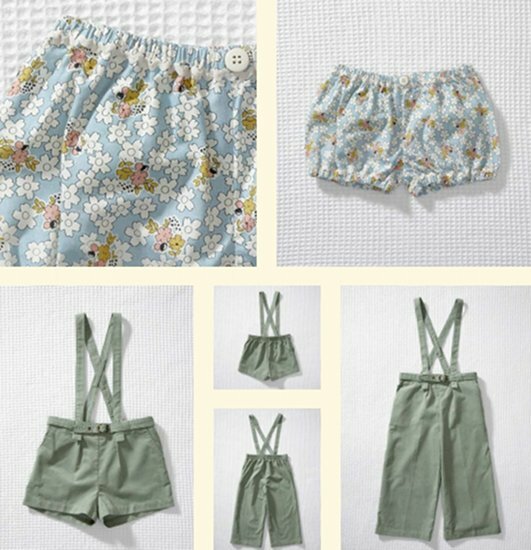 More pretty dresses and delicious shorts and below is the first sleepwear from the brand! The new collection will go into stores in July, and we’ll be sure to catch up with the Olive’s Friend Pop team at the Kids Instyle show this week to see it for ourselves!